Apple's still trying to sell cheaper iPhones to customers. Apple’s trade-in offer for the iPhone XS and XR in Japan shows no sign of being quite as “time limited” as Apple suggests. Having previously been advertised in the country as ending January 31, Apple has now modified the end date to February 28. That gives fans in the country an extra month to take advantage of the deal. It also suggests that Apple still isn’t selling quite as many of its new handsets as it would like. Apple is offering similar trade-in deals around the world, allowing people to bring in old iPhones and get discounts on the new models. Other markets have yet to follow Japan’s example, however. In China, the end date is still listed as January 31. Interestingly, in the United States, there is no end date listed at all — as has been the case throughout the promotion. Apple’s strategy for selling iPhones this year has differed from previous years. In addition to the trade-in offer and price reductions in certain markets, Apple has launched other promotions. 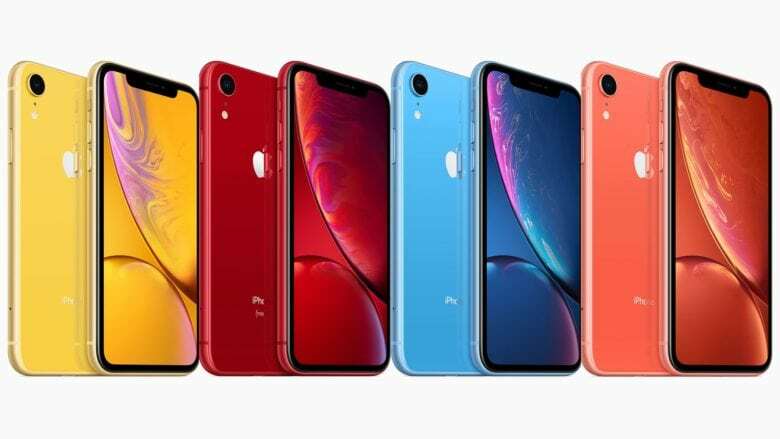 In one instance, it gave away iPhone XR handsets on the Ellen Show, a move which struck me as quite unusual for the company. It is also being more aggressive about pushing these promotions. In some cases, this means prominent banners on Apple’s website, while in others users have been sent push notifications to try and convince them to upgrade. All of this is linked to declining iPhone sales. While iPhone unit sales peaked back in 2015, in 2016, 2017 and part of 2018, Apple was able to get around this by charging more money for handsets. It also switched from reporting unit sales to average sales price for its phones. Now, however, it’s becoming clear that this strategy isn’t enough to sustain growth. We’ll get a sense of Apple’s response to this when it debuts this year and next year’s iPhones. For now, though, I expect we’ll see the discounts continue.